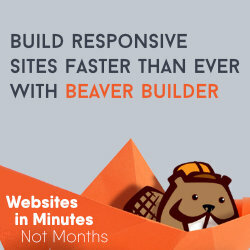 There’s no end to some of the cool BeaverBuilder modules people are creating. ahmadrabie‘s Dadevarzan plugin adds the following to BeaverBuilder. Some really great modules here to enhance your WordPress site.